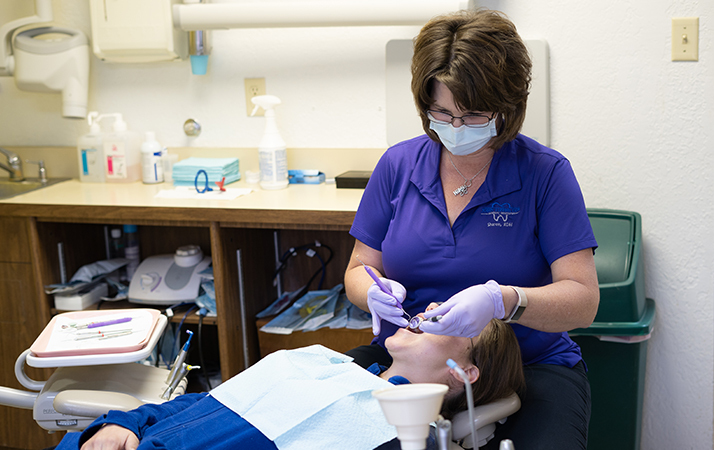 One of the most important things you can do for your own oral health, and that of your family as well, is to visit the dentist twice a year for dental exams and cleanings. Dr. Tiffee encourages all of his patients from throughout the Uvalde, TX, area to schedule these visits in advance at least twice a year. These routine appointments, in addition to practicing good oral hygiene habits every day at home, are the most important steps you can take to ensure that you and your family enjoy healthy teeth and gums. Unfortunately, periodontal (gum) disease is an all-too-common problem for dental patients across the U.S. and around the world. Left untreated, gum disease can lead to tooth loss. And it has been linked to other more serious conditions as well, such as heart disease, diabetes and even Alzheimer’s disease. The good news is that periodontal disease is entirely preventable, and it’s one of the most important reasons to visit our office for professional dental exams and cleanings. Gum disease forms when plaque and tartar build up on teeth and bacteria forms. The longer that buildup is left on teeth, the more at risk you are of developing gum disease. Fortunately, by maintaining a daily oral hygiene routine at home, and visiting Dr. Tiffee twice a year for regular exams and cleanings, you’ll be able to keep plaque and tartar from building up and reduce your risk for developing gum disease. 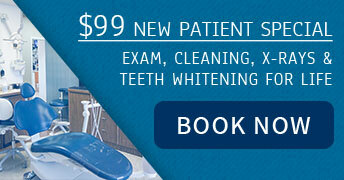 Contact our Uvalde, TX, dental office today to schedule your next professional exam and cleaning appointment.